of instructions in this article. All three of these crafts are easy to make and only require a few simple items. This craft is fun for the children and will allow them to be creative. You will need white construction paper, glue sticks, cotton balls, crayons, pencils, and safety scissors. Trace each child's foot on a piece of white construction paper. Have them draw ears on the narrow end of the foot, feet on the larger end, and arms on the sides. Help the children cut these out with the safety scissors. Let the children use the crayons to color in their bunny however they would like. Have each child use a glue stick to glue a cotton ball on the back of the bunny as his or her tail. Hang these around the classroom. A very popular Easter craft for preschoolers is a set of bunny ears. All you will need is some white construction paper, pencils, thin white plastic headbands, pink crayons, bunny ear stencils, pipe cleaners, a hole puncher, and safety scissors. The students should begin by tracing two bunny ears onto a sheet of white construction paper using a bunny ear stencil. Help the children cut out the bunny ears using the safety scissors. Have them use a pink crayon to color in the middle of the ear. Use the hole puncher and punch a hole towards the bottom of each ear. Cut the pipe cleaners (preferably pink or white) at about an inch. Help the students feed the pipe cleaner through the holes in the ears and help them twist them around the headband. Let the children put on their bunny ears. This fun preschool craft for bunnies will double as a candy collector during the class Easter party. You will need a cardboard half-gallon milk carton for each child, construction paper, glue sticks, crayons, cotton balls, a stapler, safety scissors, pencils, bunny ear stencils, and Easter grass. The teacher should prepare for this craft by cutting the milk cartons so that about the bottom third of the milk carton remains. Wrap white paper around the carton. Students should begin by tracing two bunny ears onto the white construction paper. Help the students cut out their bunny ears and a strip of construction paper to be used as a handle for the basket. This handle should be one inch in width. Help the children staple the handle to the milk carton. Have the children draw eyes, a mouth, and a nose on one end of the milk carton and glue their bunny ears above these. Have the children use a glue stick to glue a cotton ball tail to the other side of the milk carton. Have the children stuff some Easter grass into the basket. Have each child set these on their desks the day of the Easter party so they can collect their candy. 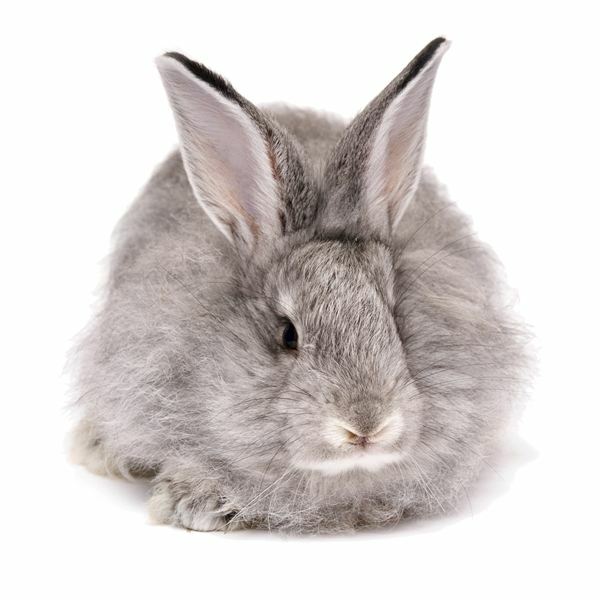 This post is part of the series: All About Bunnies for Preschool! Here you will find all you need to teach preschool students about bunnies! From a theme, to books, to crafts and activities we hope your class has a “hoppy” good time!